The Southern Africa Minnan Chamber of Commerce celebrated their first anniversary in style at Carnival City, Johannesburg. 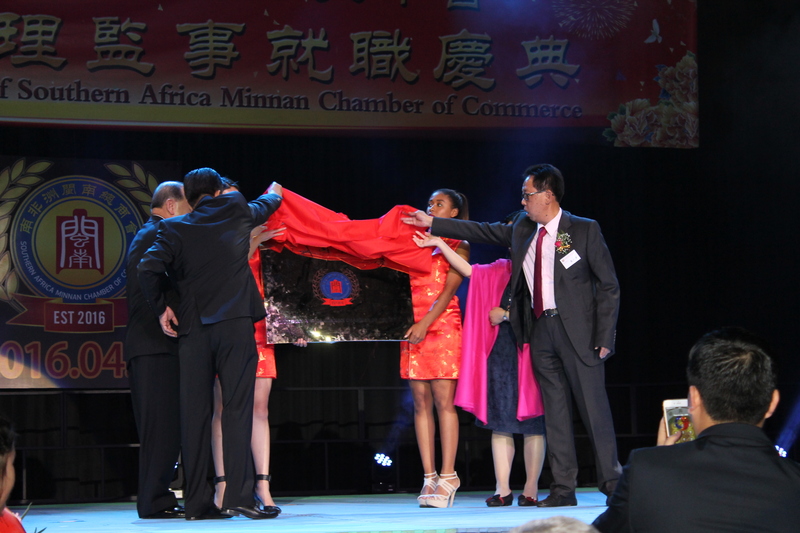 The anniversary highlighted the numerous amount of work that have been done by the Southern Africa Minnan Chamber of Commerce. Most of their outreaches and work they do is dedicated to charity work and uplifting communities. 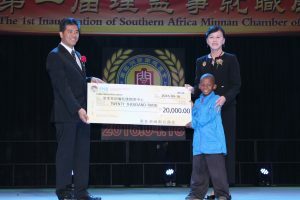 In addition, they donated R 20 000 to a children’s foundation on the night. Members of different associations that the Chamber of Commerce assisted were in attendance, including ANC members who were previously involved in different Southern Africa Minnan Chamber of Commerce events. 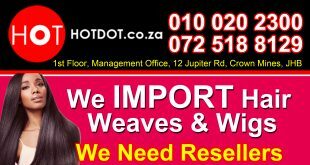 Charity work and uplifting the community is valued in South Africa, particularly because the government can not handle the poverty crisis on its own. 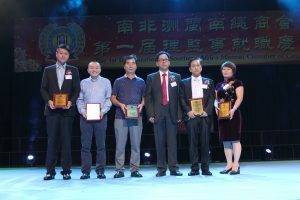 The importance of such organisations and associations are at the core of the country. 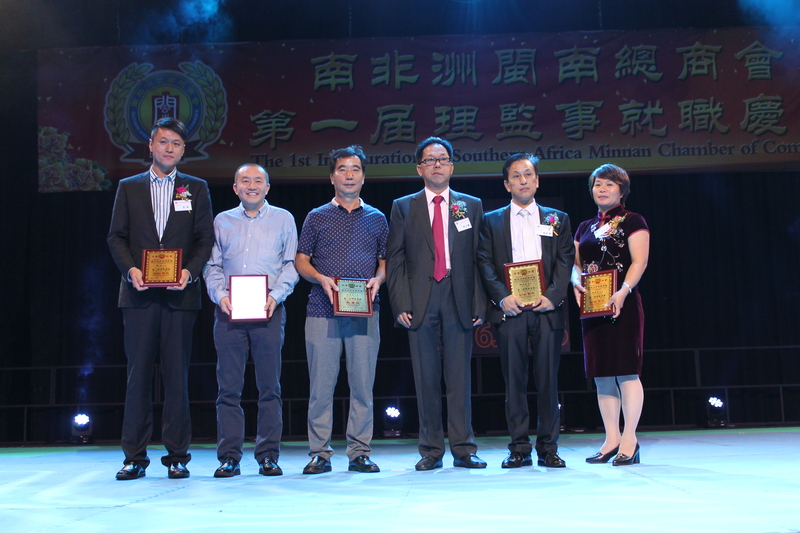 Various Chinese business members and associations were in attendance, including Mrs Zhu Yiyuan (Anita) from the Africa Chinese Women Association and Mr Wu Shaokang, who is part of the executive of the Chamber of Commerce.